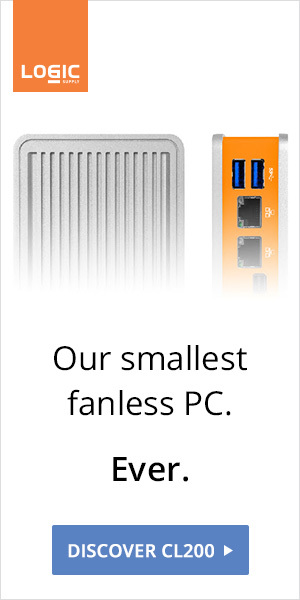 Just 5 years ago, fanless NUC cases were everywhere. 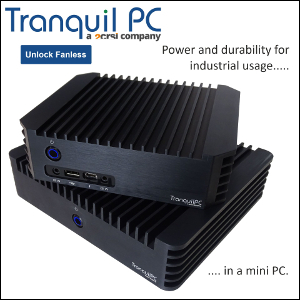 Unfortunately, Intel's constant I/O changes made it impossible for third party manufacturers to keep up. 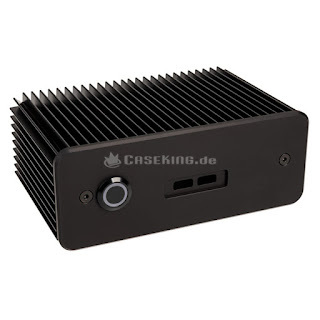 Ready-to-use Core-based fanless NUCs like ZOTAC's C series didn't help either. 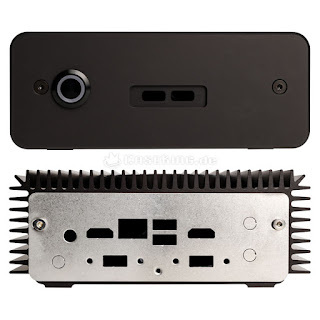 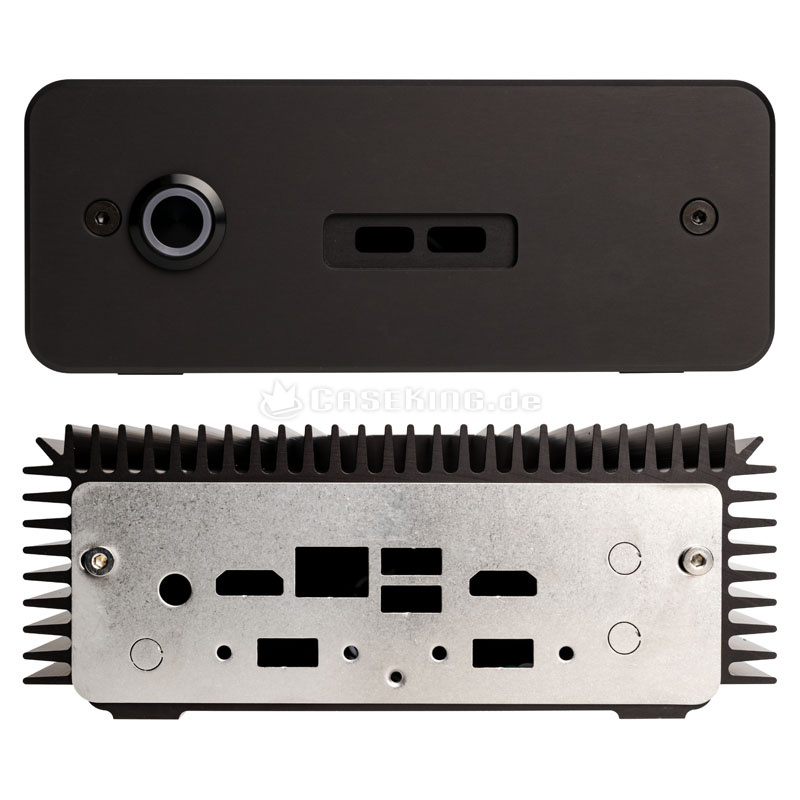 Still, fanless NUC cases are typically more effective and beautiful than mainstream products. 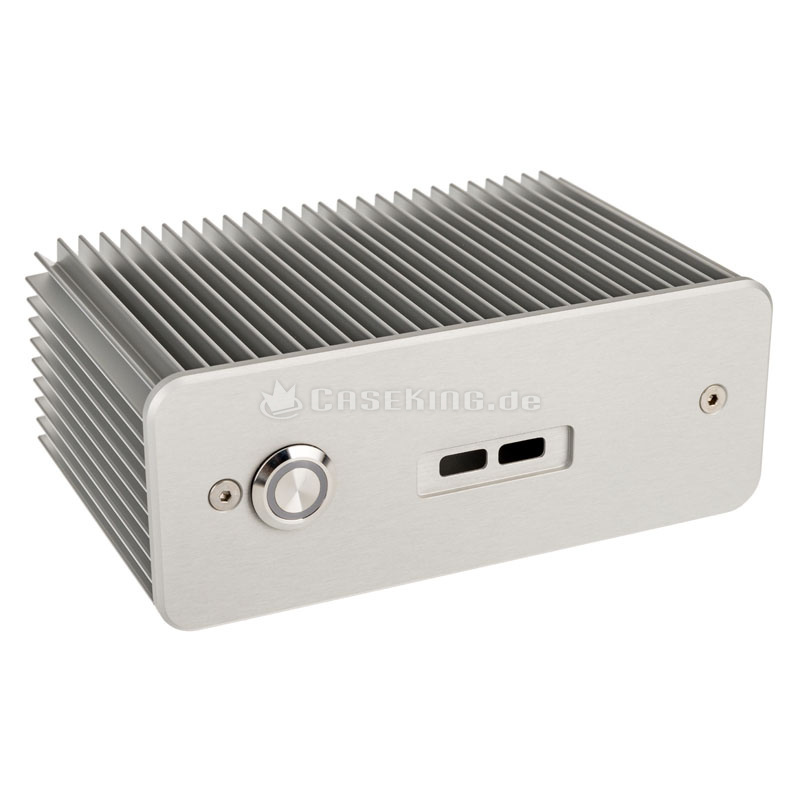 Impactics' D7NU1-USB is no exception and is compatible with the Kaby Lake NUC7I3 (i3-7100U) and NUC7I5 (i5-7260U).